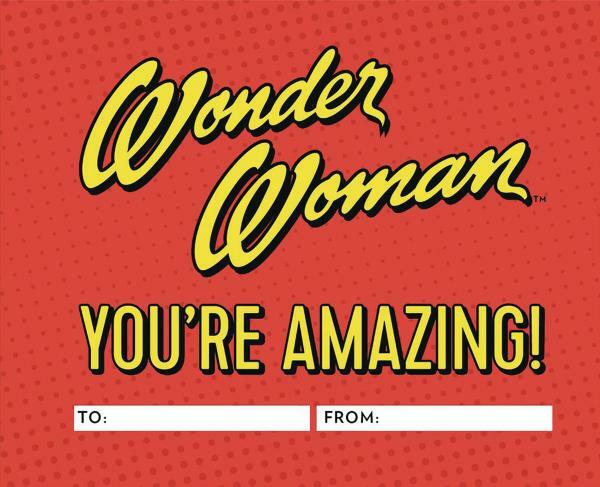 Tell your favorite fierce female all the ways she's the best with this DIY gift book inspired by Wonder Woman.Whether she's your mom, sister, wife, daughter, grandmom, or best friend, we all have amazing women in our lives who embody the qualities of the world's greatest female super hero. Tell her all the ways with this book. Once you fill in the prompts, it becomes a personalized gift full of sweet, sentimental, or silly expressions of appreciation. It's up to you! This beautiful book features full-color Wonder Woman artwork throughout.